At AllCare, it is so important to us to know that you are completely satisfied with not only you or your child’s new smile, but with the experience you had while being associated to our doctor and staff. Your comments will help us grow and reach our goal of delivering smiles to. 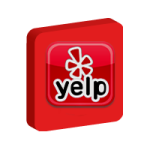 Read patient reviews on Yelp and find out what our patients said about our office and our orthodontists. Listen to what the following patients say about AllCare Orthodontic Center and Dr. Budi Kusnoto. 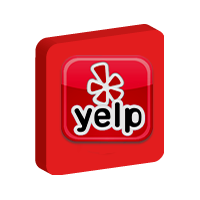 If you would like to share your experiences, welcome to contact us at allcareortho@gmail.com or call 312-804-8304. We love to listen to you and provide the highest quality of orthodontic care possible for you and your family.